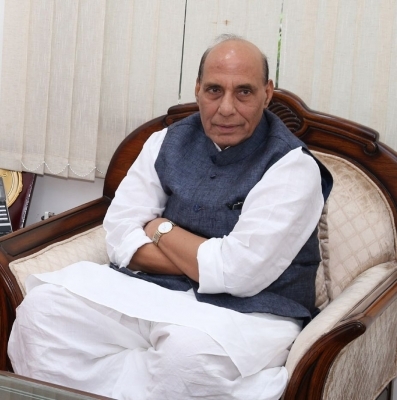 Lucknow, Oct 25 (IANS) Union Home Minister Rajnath Singh has been repeatedly announcing that every slain policeman’s family will be getting Rs one crore as compensation, there seems to be no such move made by his Ministry, revealed an RTI reply. City-based activist Nutan Thakur had sought documents about this announcement to which Sreyashi Chaudhuri, CPIO, Resettlement and Welfare Directorate in the Ministry, replied that no such information is available with the Ministry. When she raised the issue before the First Appellate Authority, R.K. Mitra, Joint Secretary, Police-II, made it clear that the CPIO response was in order and there are no such proposals presently pending.